Great news! 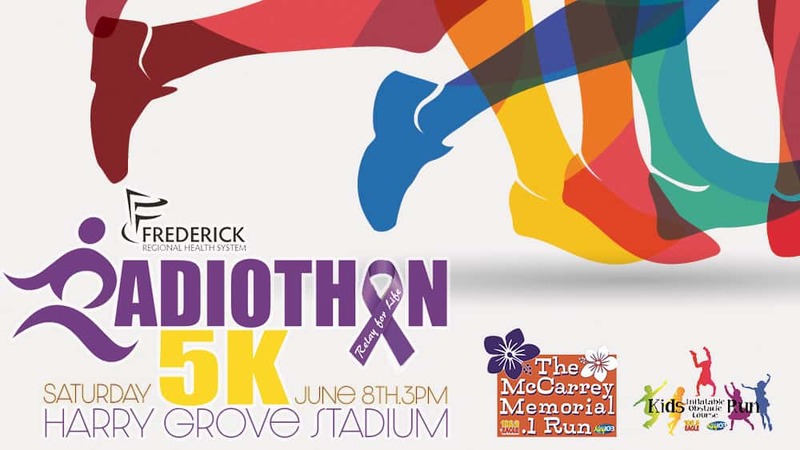 The Radiothon 5K is back, bigger & better than ever! 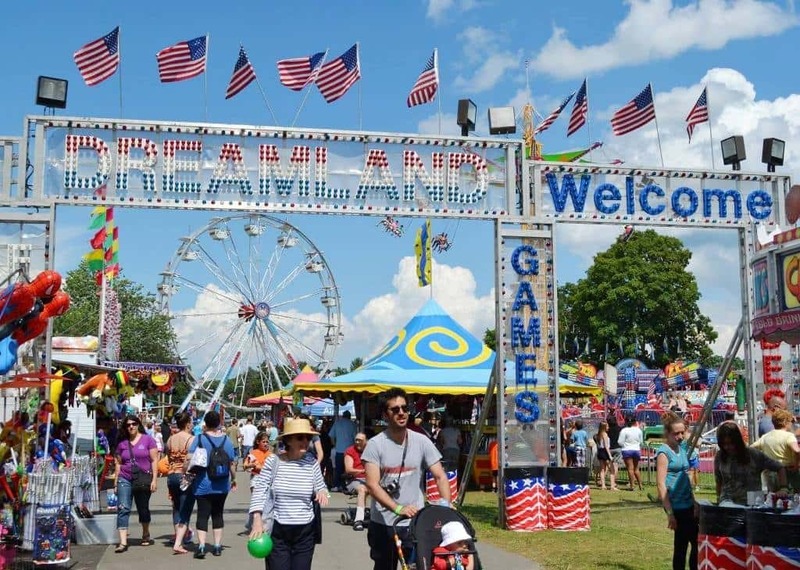 And, we’ve made two changes this year – first, the race has moved to June 8th starting at 3pm (we’re really hoping this means NO SNOW LOL!) and the race will start and finish at NYMEO Field at Harry Grove Stadium. 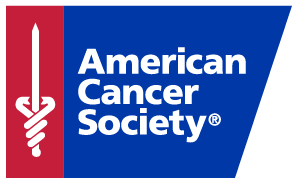 Join us as we host this year’s event, which raises funds for the American Cancer Society local chapter of the Relay for Life.. Registration is underway now and will run through March 31st for just $20! Round up some friends and family and register as a team. Each team of 4 or more will receive a 10% discount! Your registration fee for the Radiothon 5K will help us in the on-going battle against cancer! Each Radiothon 5K participant will receive a race shirt and a beautiful custom finisher medal.